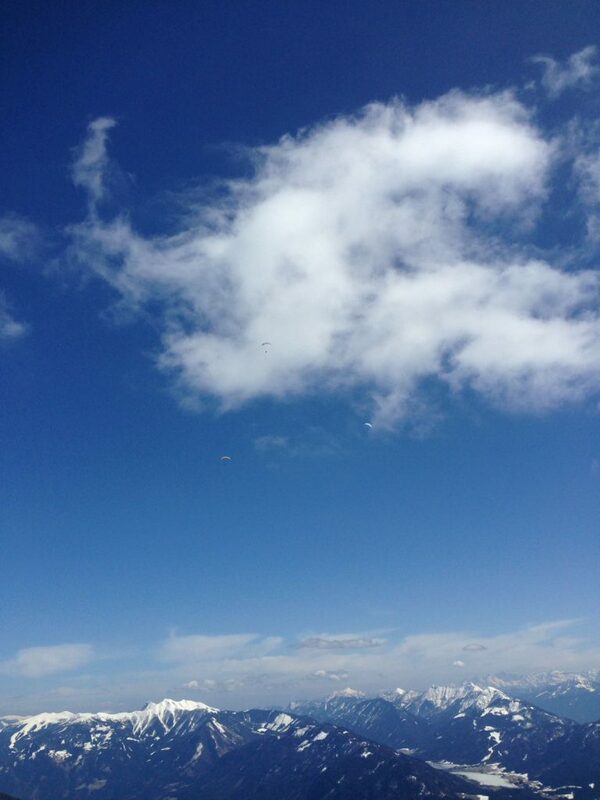 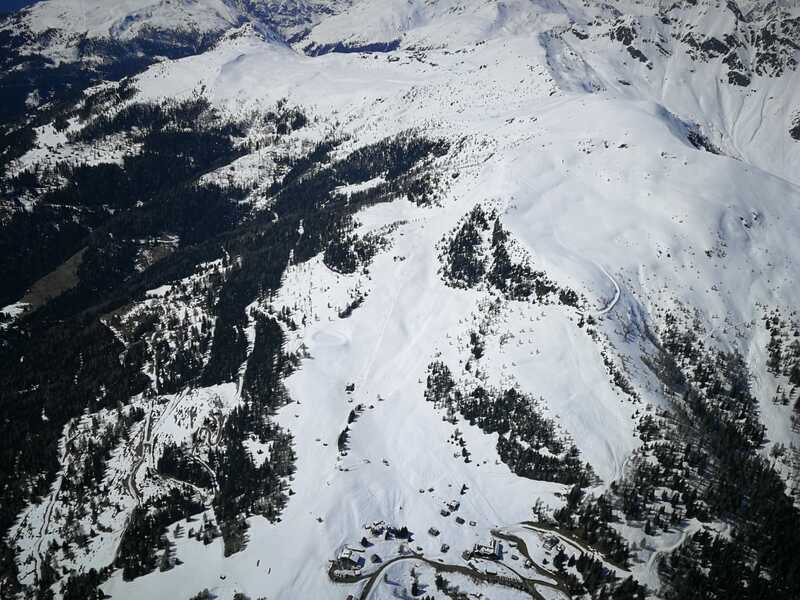 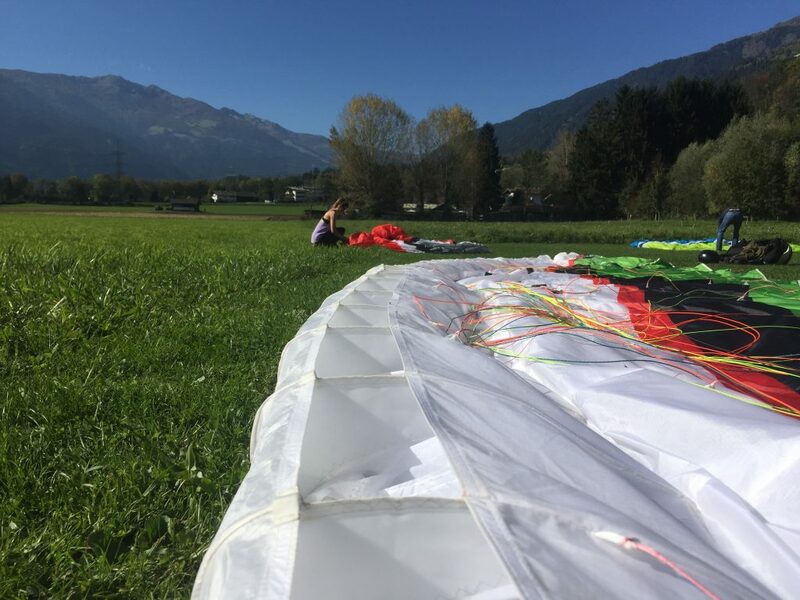 A new flying season is starting and the thermals are as good as they get. 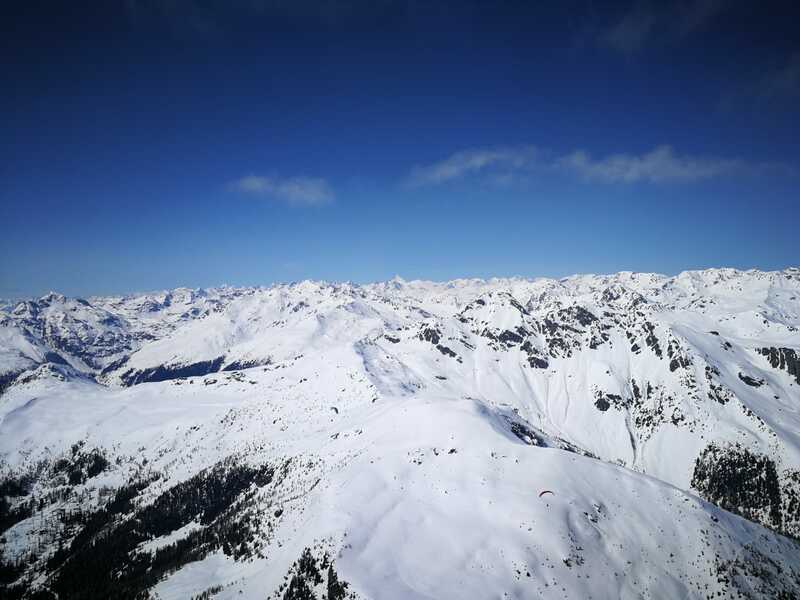 Not too strong not too weak, just Nice and easy thermals in the Drautal valley! 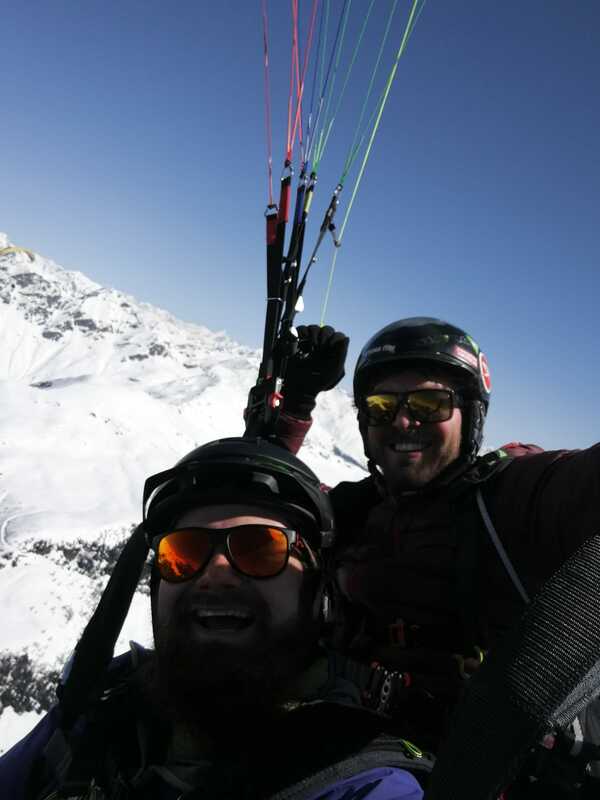 After a smooth takeoff at the Almgasthof Fichtenheim 1800m., Daniel Tomaschek rapidly found the right thermals to climb up to about 3000m. 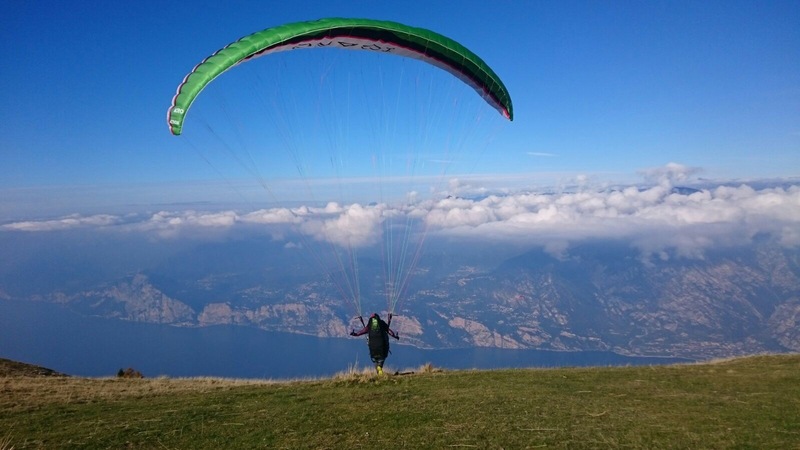 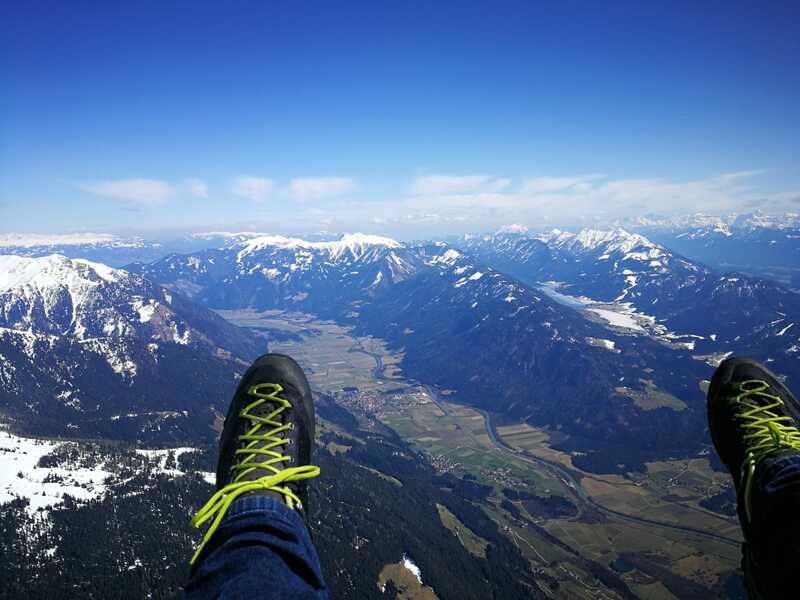 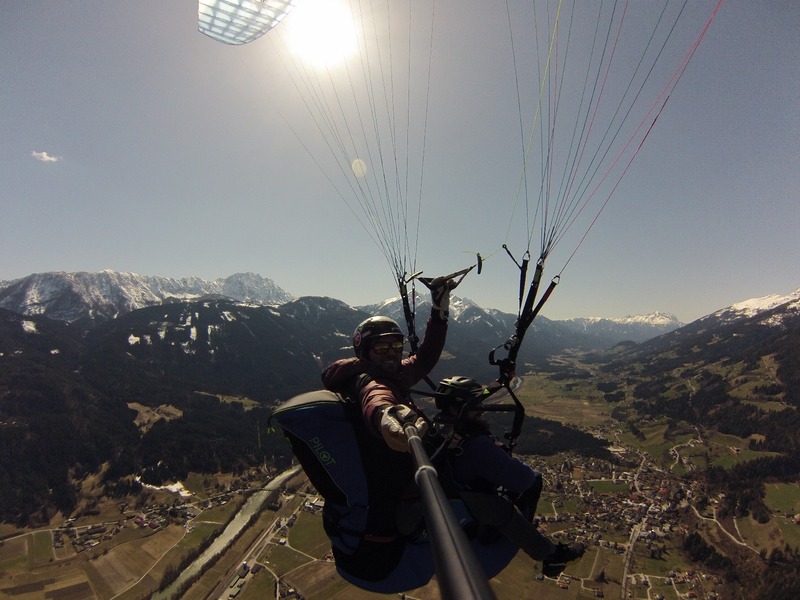 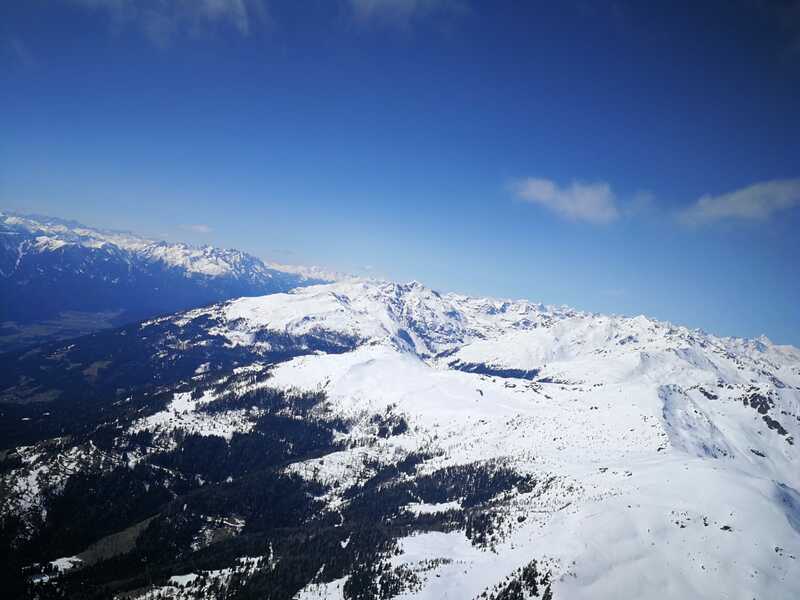 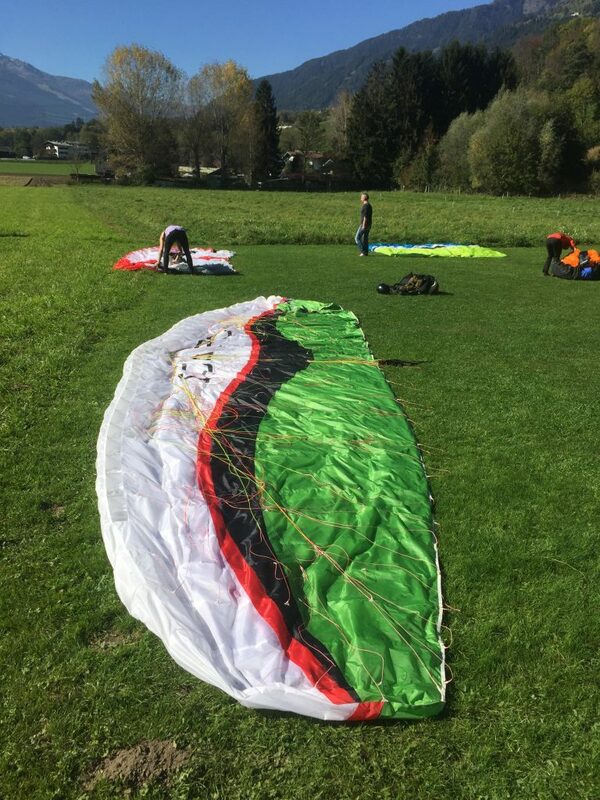 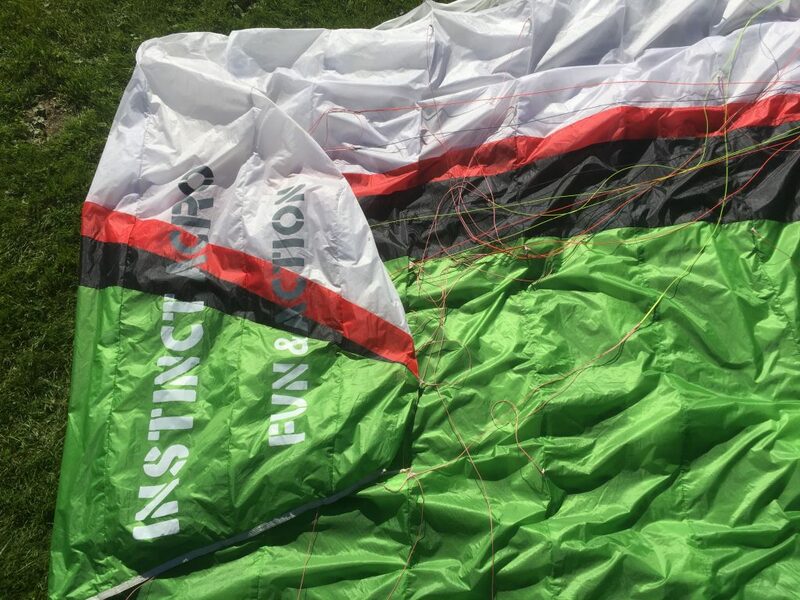 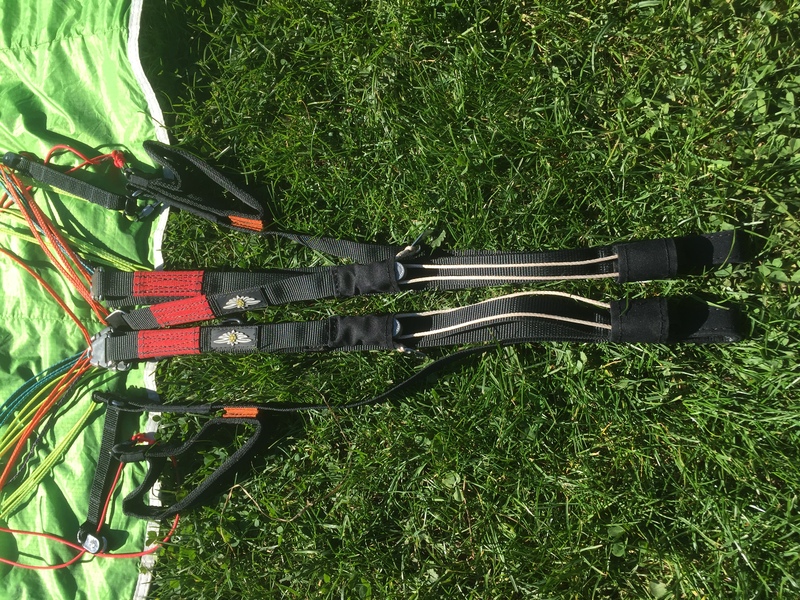 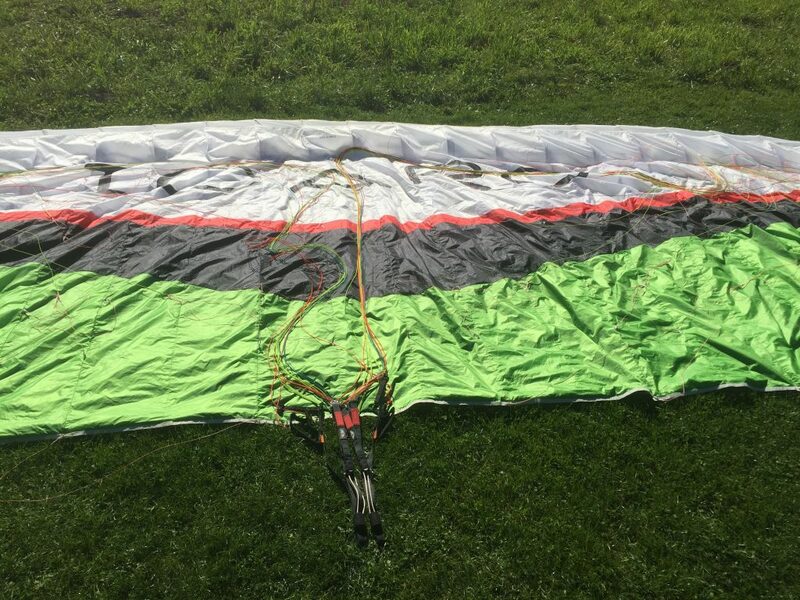 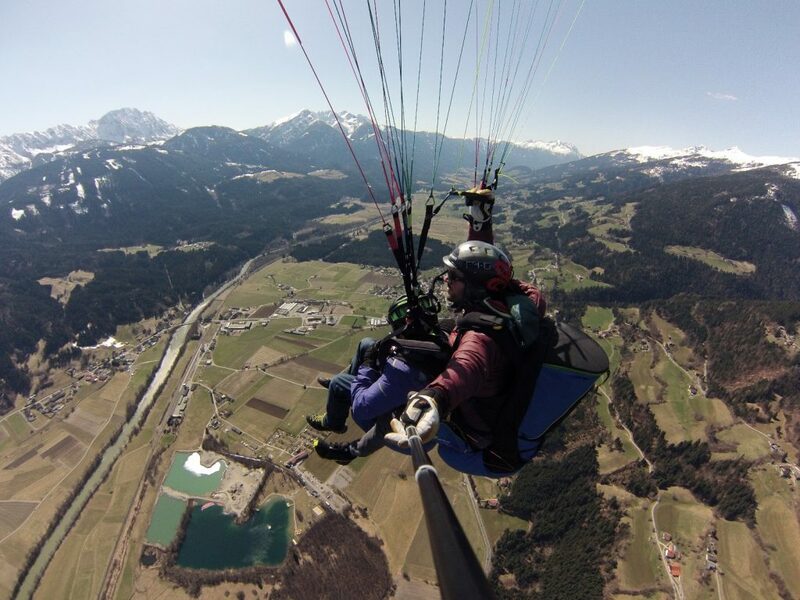 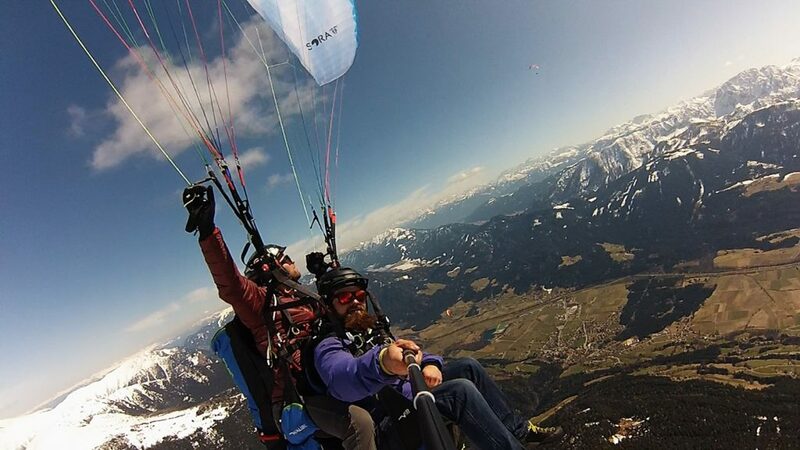 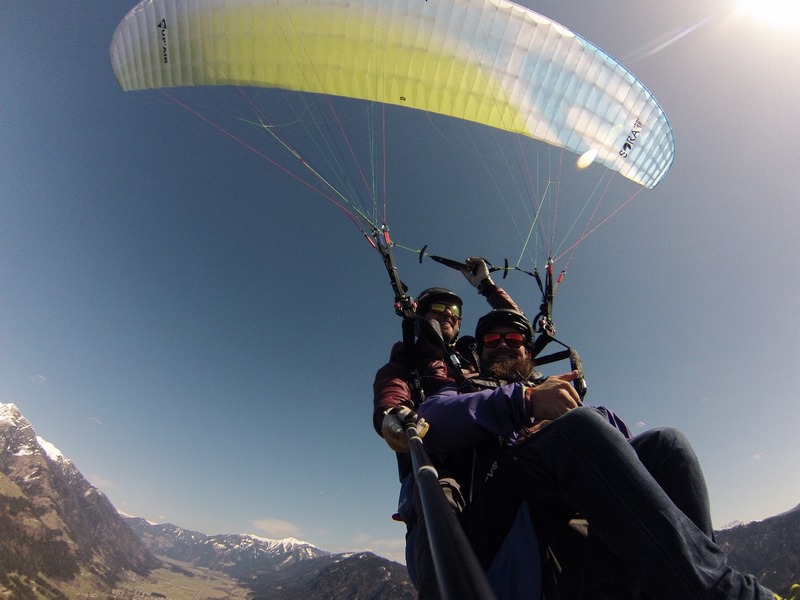 After one hour of enjoying the spectacular view of the mountain range around the Drautal and the Weissensee, Daniel landed the tandem glider gently at the landing area of the Fliegercamp in Greifenburg. 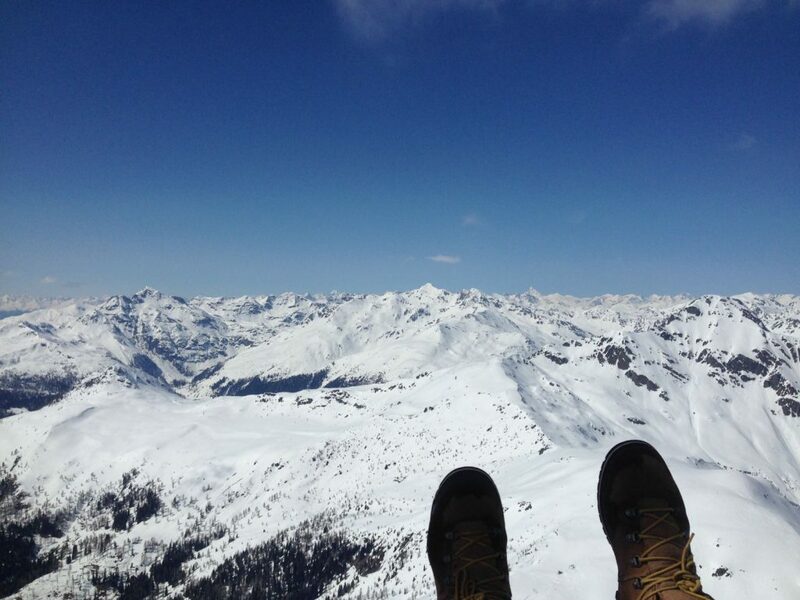 Passenger happy, Pilot happy, time to enjoy a nice beer at the terrace of the landing area. 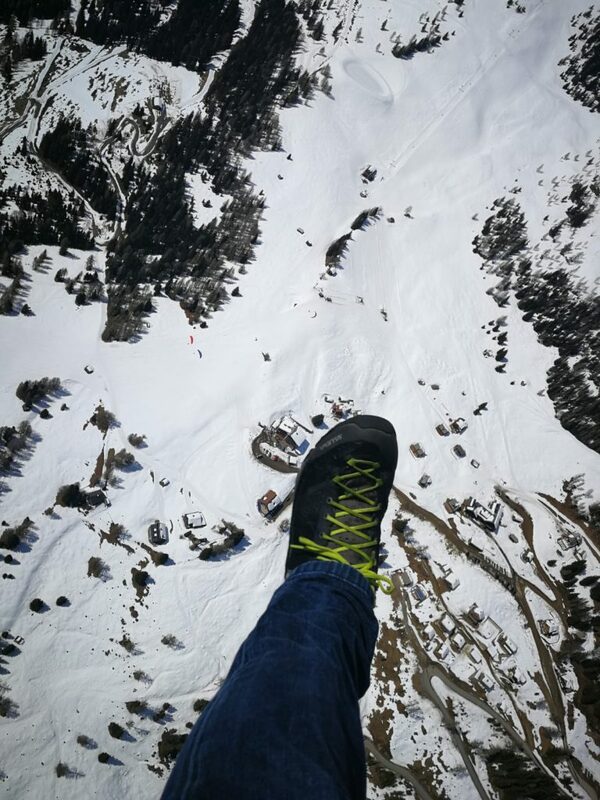 Look no further, we have the gift they will never forget. 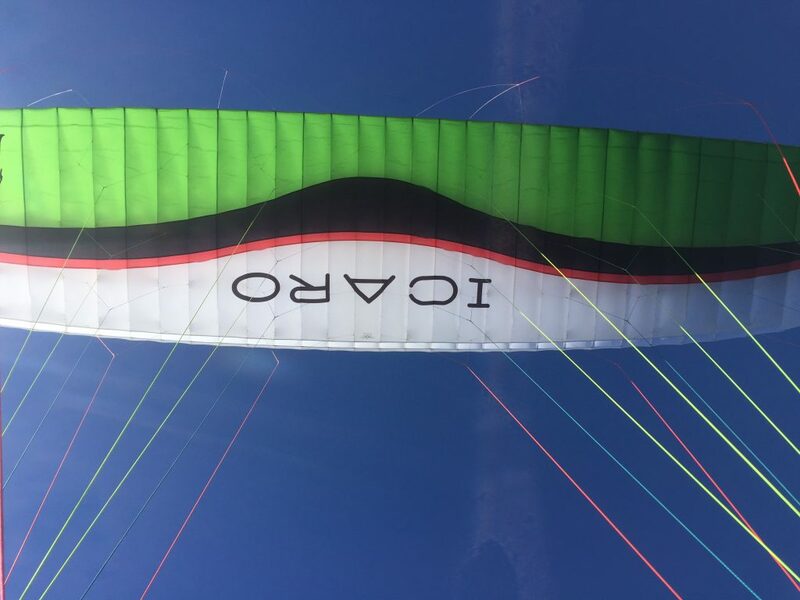 For those who are looking for a special gift for their friends or loved ones, we guarantee you this is the one they will never forget. 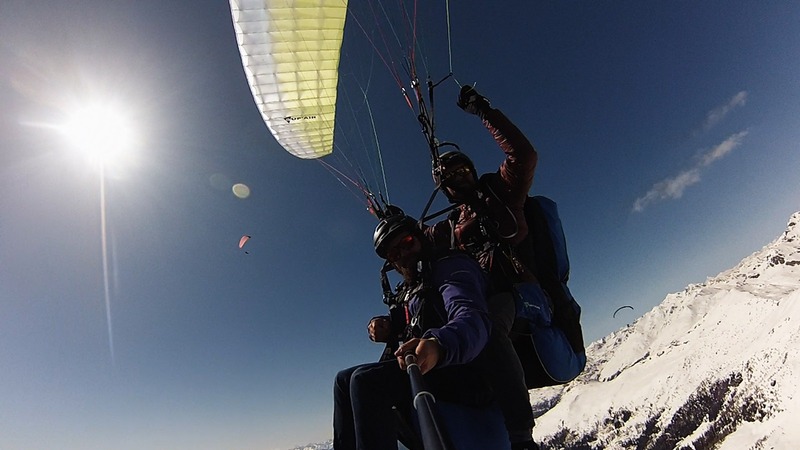 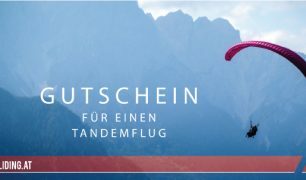 Check out the Tandem Paragliding Austria vouchers. 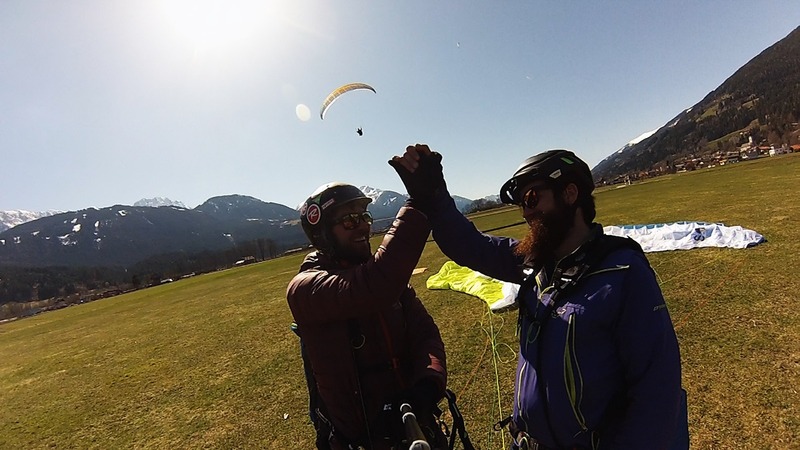 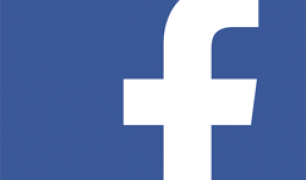 Check out our Instagram account and let’s connect. only makes sense if you are ready to fly!